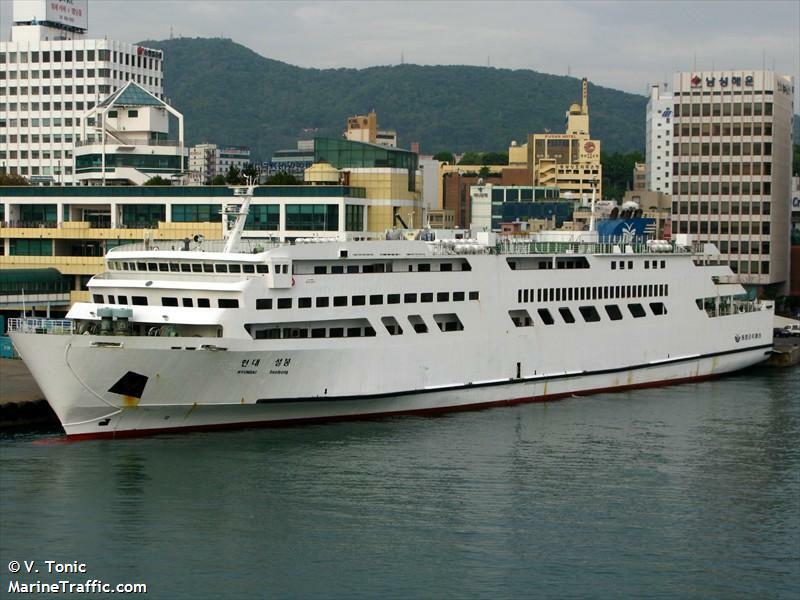 The 114 meter long, 1671 dwt ferry Hyundai Seolbong suffered a fire off Yeosu, South Korea while en-route to Jeju Island from Busan. 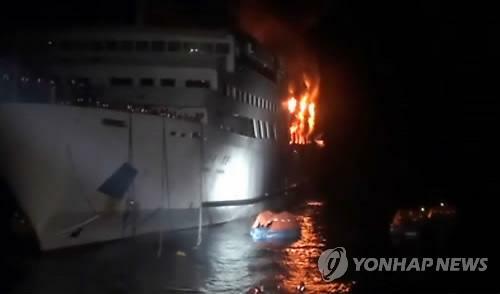 The fire started in the ferry’s hold and the smoke was spotted by a crewman. The vessel contacted authorities who dispatched dozens of Navy and Coast Guard patrol vessels to the scene. The master began the evacuation in an orderly manner, but the fire quickly spread throughout the vessel. 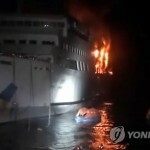 Eventually the fire forced a few to jump overboard to avoid the smoke and flames. 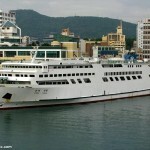 Luckily, all the ferry’s 128 passengers and crew were saved. Seven people were slightly injured and were taken to hospital. The exact cause of the fire has not been reported. 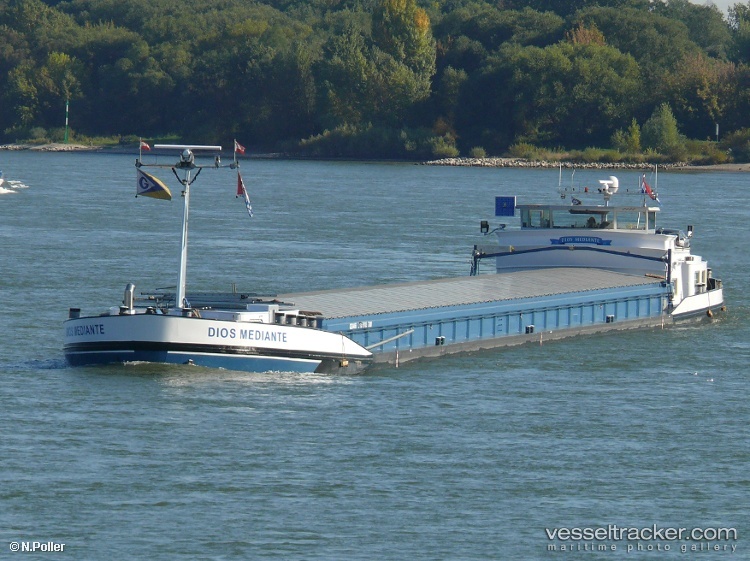 The 100 meter long self-propelled barge Sveti Georgi collided with the 85 meter long self-propelled barge Sveti Nikola on the Danube River near Straubing, Germany. The Sveti Nikola suffered only slight damages, but the Sveti Georgi got caught in the current and grounded onto a nearby gravel bank. 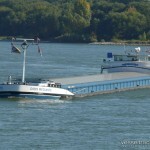 The Water Police were called to the scene and secured the Georgi until it could be refloated the next day. No reports of injuries or pollution being released. 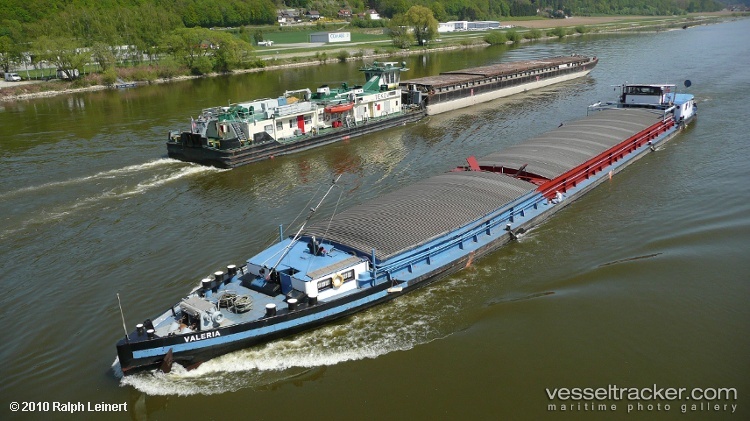 The Sveti Georgi was loaded with 1060 tons of rapeseed at the time of the incident.